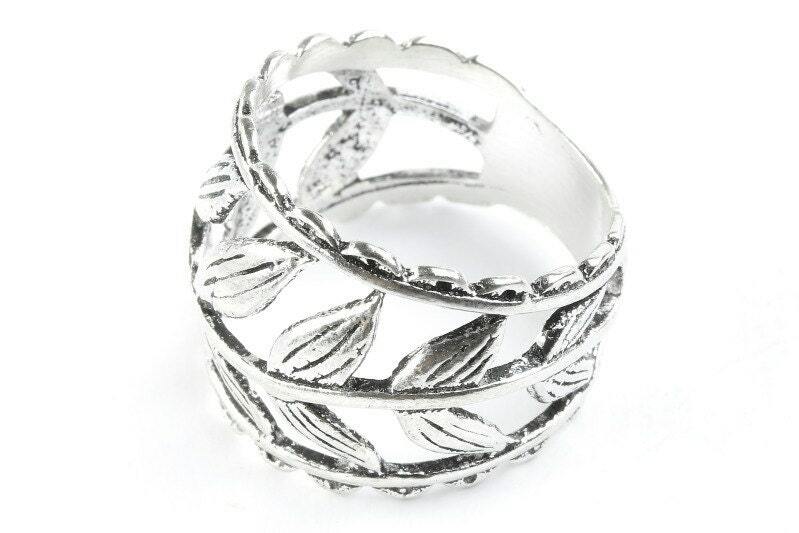 The vintage vine ring is a timeless piece. The vine runs along the center, enclosed with two detailed bands. The cut outs of the piece give a nice airy look and comfortable wear. 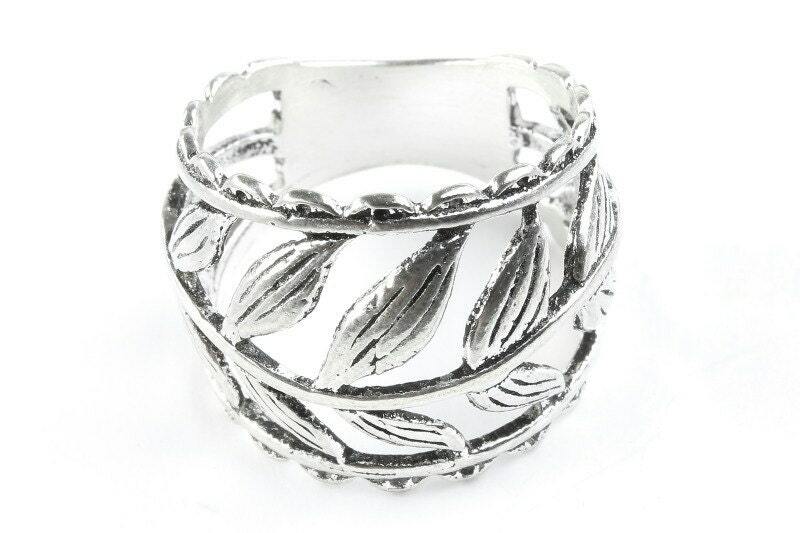 The ring has a beautiful patina finish that accentuates the design and gives it a subtle vintage appearance.